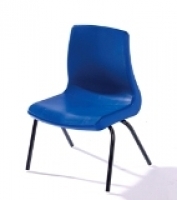 Selecting the ideal seating solution for education is extremely important. Whilst price and budget is always an issue, other aspects such as quality and ergonomics need to be considered. 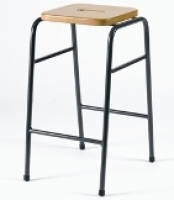 We can supply ranges from nursery to university within every specification and budget. If you cannot find the style you are looking for please contact us and we will endeavour to source items for you.